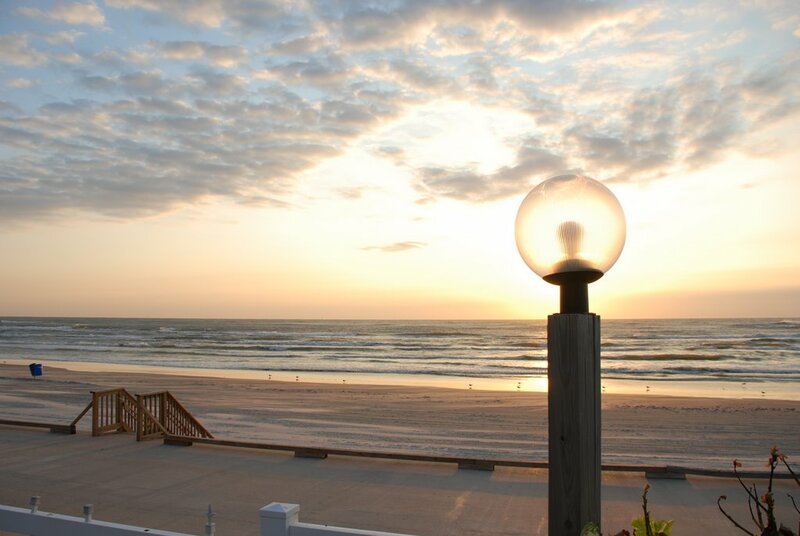 After spending a couple of days on Padre Island, it’s time to earn a living again, so it’s back to the salt mines…Before I go though let me tell you a little story. Last week Blogger invited me to move my blogs to BloggerBeta. I did. Don’t, if you haven’t already. There are still way too many holes in the system. For a supposed upgrade, it is a step backward in a lot of ways on the publishing side. As a matter of fact for me it’s a pain to even log-in. With no Blog-it posting, not much third party publishing support at all you are better off waiting for the full rollout, which from what I am seeing will be a while. The only thing that seems to work (not that I’m using it yet other than to make posting work at all) is tagging, and that is evidently the bull in the china shop here. A lot of bloggers wanted tagging…now blogger is trying to put the pieces back together after they broke it themselves. Oh well, I will overcome these problems but for a while it will be tough to post pictures with any control so you probably wont be seeing many, sorry. But just for grins here is a little one from the weekend.